IOTA Seed Generator • Never trust 3rd Parties with your IOTA Seed! Between 2017 and 2018 a ‘hacker’ stole more than 10 million Euros in IOTA coins. He created the malicious website www.iotaseed.io where users could allegedly safely generate their 81-digit IOTA seeds. We are long-term IOTA community members and have rebuilt this website to show newcomers how to safely invest in the IOTA Cryptocurrency without falling for criminal scammers. In this article, you’ll learn more about how the scammer managed to gain access to more than $10 million from innocent investors. The first step is to calm down. Just because your balance says zero, doesn’t mean your IOTAs aren’t safe. There may be a simple explanation and an easy solution to retrieve your coins. Where you conclude there’s definitely a problem, reach out to your local police and file a loss claim. As the trial has just begun, join the official IOTA Discord channel to talk to other affected victims and to stay up to date. First, you have to choose a suitable crypto exchange. 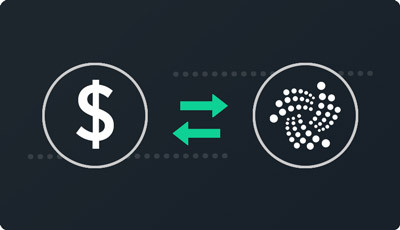 How you want to go about buying IOTA and what you want to do with it, will determine the best exchange for you. After the verification process you can deposit money to your exchange account. Common deposit options are bank transfer, credit card, Bitcoin and PayPal. 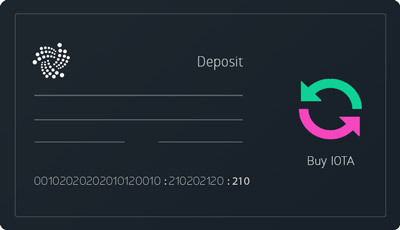 After completing the deposit you can make your first purchase. 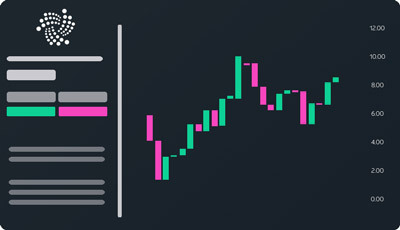 Place orders in the orderbook to buy or sell IOTA. Trade to generate profits, or send your IOTA coins to your private wallet. Learn more about how you can store your IOTA coins securely in the Trinity or a hardware wallet. Learn more about how to successfully buy IOTA and store it with your own private seed here. If you intend to invest larger sums, we strongly recommend the use of a hardware wallet. IOTA is still in its early stages and so the management of tokens remains relatively difficult. If you do not want to spend too much time setting up your wallet or dealing with the secure storage of your coins, there is another option. If you want to invest in IOTA technology, you can buy CFD contracts from a crypto broker. This process is simple and easy. Never trust ANYBODY with your passwords! 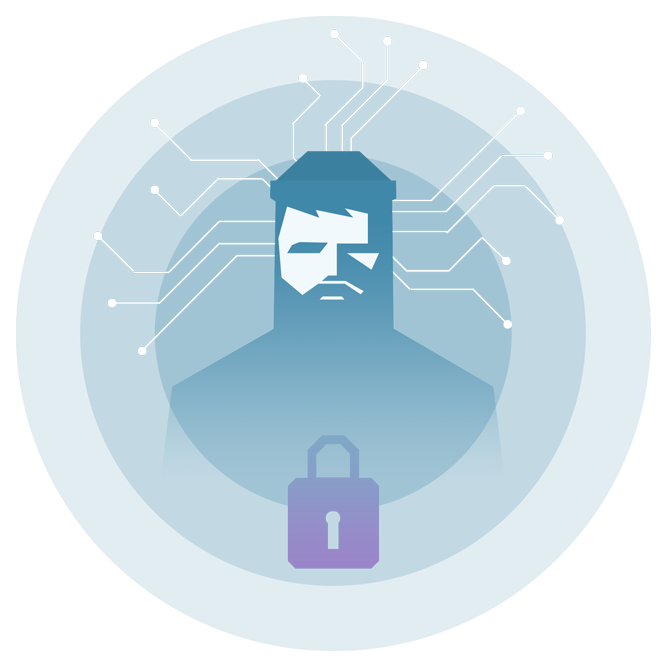 The iotaseed.io website has been redesigned to warn IOTA users not to rely on external sources for seed generation. Ever.